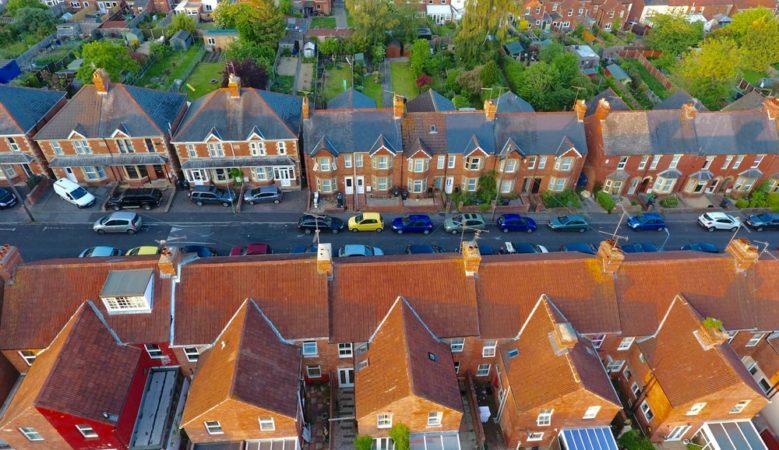 Landlords in the buy to let sector in the UK have reduced their reliance on mortgaged debt as part of a move to make their business more sustainable and boost financial strength over portfolio expansion, a new survey report suggests. This is expected to impact on remortgage activity in the sector going forward as they take action to combat higher costs, according to the latest private rented sector trends report from Paragon. Specifically, the survey shows how landlords have scaled back their buying intentions, reduced their reliance on mortgage debt and improved affordability by spending less of their rental income on mortgage payments. For example, the proportion of landlords looking to purchase property has fallen from between 15% to 20% before the announcement of tax and regulatory changes in 2015 to just 7% to 10% today. The survey, which tracks the experience of more than 200 landlords with an average of 12.8 properties and over 20 years, also shows that average portfolio gearing, which measures the proportion of debt finance relative to a portfolio’s overall value, has fallen from 40% in 2014 to 33% today, with landlords who have three or more properties borrowing 36% of their portfolio value on average. Meanwhile mortgage costs as a proportion of rental income are down from 30% at the beginning of 2017 to 27%, also aided by landlords re-mortgaging onto lower interest rate and longer term fixed mortgage deals. The report points out that the latest figures from UK Finance highlight the extent of the switch in focus from house purchase to remortgage, with buy to let house purchase transactions in 2018 down by 34% to 66,400 compared with 2014 and remortgage transactions up 76% to 169,100 over the same timeframe. ‘The shift in focus from portfolio expansion to financial strength has driven a surge in buy-to-let remortgaging, with lower interest rates and longer initial fixed periods helping landlords reduce finance costs and lock in greater certainty,’ said John Heron, director of mortgages at Paragon. ‘However, it also extends the product maturity cycle, guaranteeing a reduction in the scale of opportunity to refinance buy to let mortgage deals over the next few years,’ he added.